The Retirement and Savings Institute pays special attention to the next generation of researchers. Exchanges and potential recruitment of qualified young researchers are fostered by providing financial support to doctoral candidates with outstanding records from HEC Montréal, and hosting of very promising doctoral and postdoctoral researchers from all over the world for research. 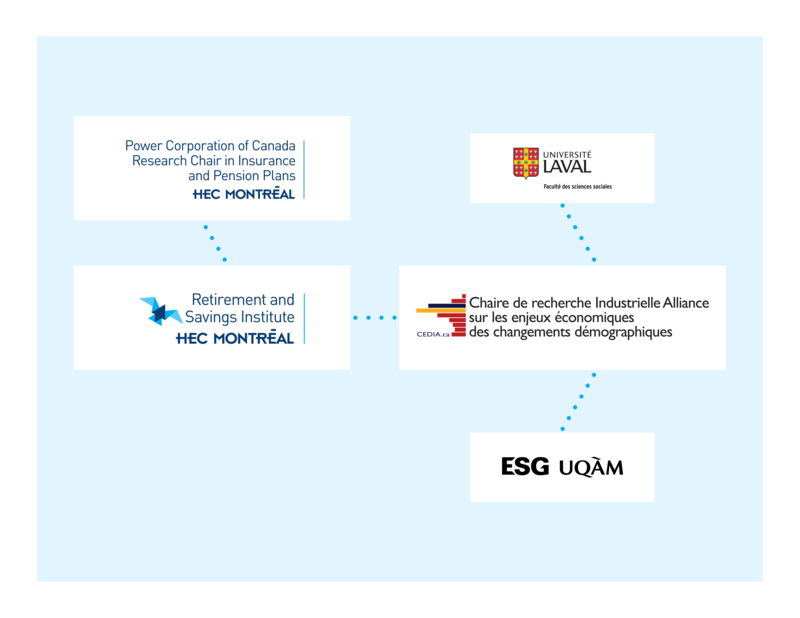 As the Institute seeks first and foremost to build quality human capital at HEC Montréal in order to provide solutions to issues related to retirement and savings, a program of visiting researchers is in place to foster visits by world-class researchers working in areas of interest to the Institute. These visits provide an opportunity to present and discuss ongoing work, pursue existing collaborations and start new ones.